Elite Windows are the number one choice for PVCu and Aluminium Windows, Doors & Conservatories, in Peterborough and Cambridgeshire. High security and Certified Windows and Doors. Keeping you and your home safe. Unbeatable thermal efficiency for your home. 'A' Rated High Performance as standard. 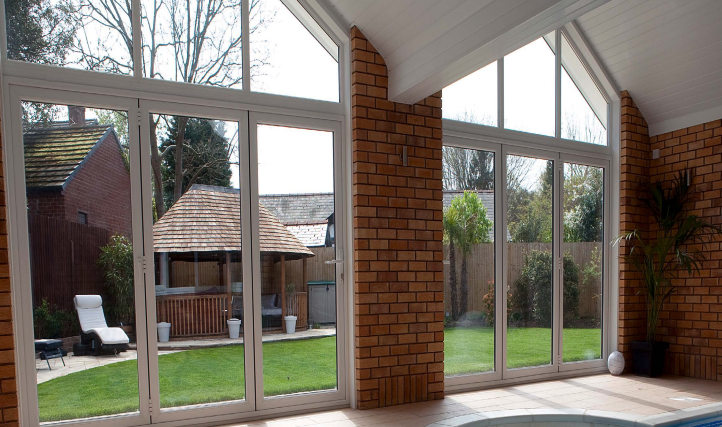 A wide range of modern and traditional window styles are available with Elite. Complement and enhance your home whilst improving your levels of security and warmth. Stunning bi-folds, entrance doors and smooth patio doors all available from us in a range of designs and styles to suit your home. PVCu and Aluminium options available. Most of us could do with more space and light in our homes. What better way to achieve this than with a new personalised conservatory, orangery or extension. 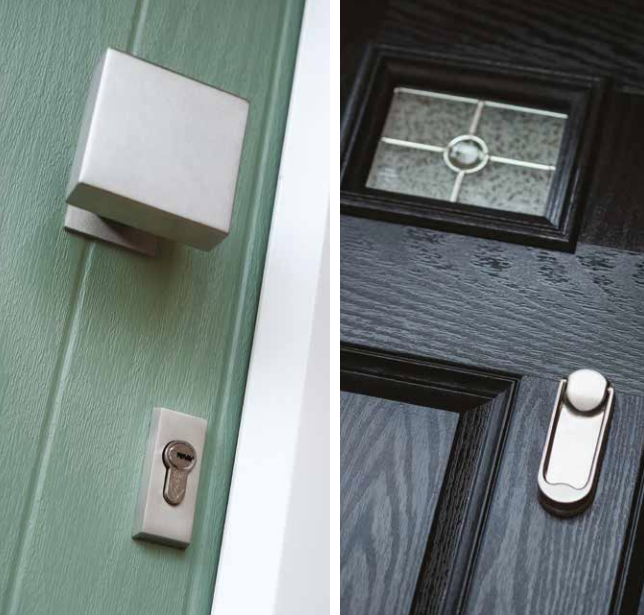 There are 3 main types of door, including composite, PVCu and aluminium. But what are the benefits of each door? What are bi-fold doors? Should I invest? Well, here at Elite Windows we have complied 7 reasons why you should invest in bi-fold for your home. 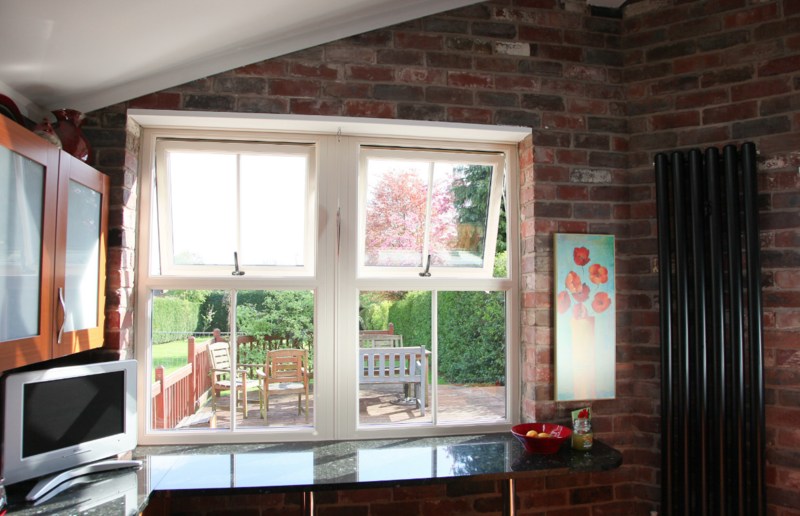 Are you unsure whether it's time to replace your windows? Well, here at Elite Windows, we have provided our top 6 signs that tell you it is time to replace your windows.